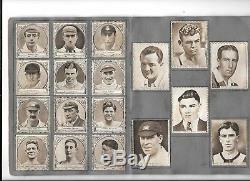 ALBUM ISSUED 1920'S BY FOOTBALL&SPORTS FAVOURITE AND SPORTS FUN, COMPLETE WITH 168 STAMPS OF FOOTBALLERS/CRICKETERS AND OTHER SPORTS. VERY RARE ITEM IN GOOD CONDITION AS PER SCAN. 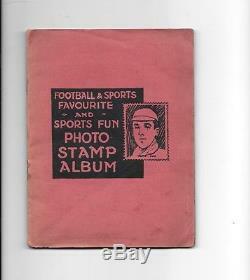 The item "FOOTBALL&SPORTS FAVOURITE&SPORTS FUN ALBUM COMPLETE WITH 168 STAMPS 1920'S" is in sale since Tuesday, April 03, 2018. 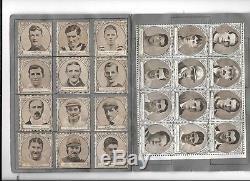 This item is in the category "Collectables\Trade Cards\Other Trade Cards". 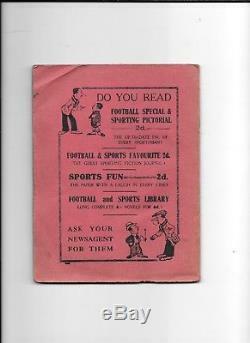 The seller is "ralphyboy70" and is located in Ipswich.